How to start a photography business: What to Charge is always the big debate, especially when starting out. So many things to consider, I’ve got some tips that may just help! How to start a photography business: What to Charge, do you give digital images or charge for prints? Discount for family and friends? Start for pennies? So many questions! This post was originally posted in April 2014, published with added details in April 2017. 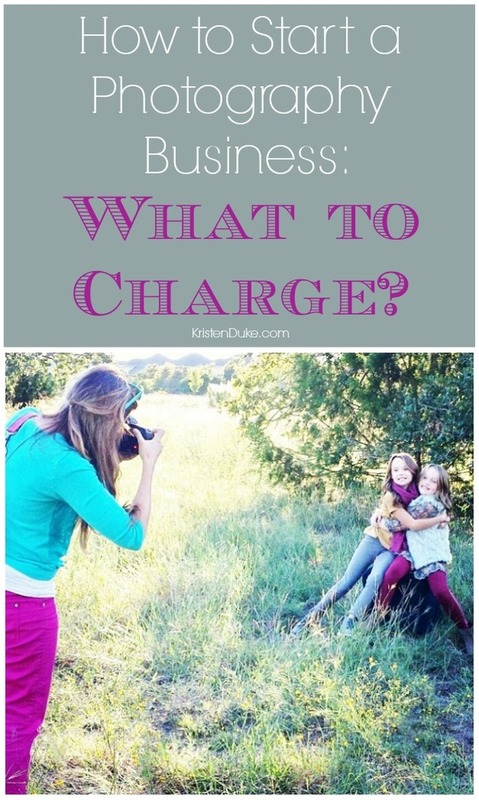 So you want to know….what should you charge when selling your artwork as a photographer? What to charge when that artwork technically doesn’t have any cost (you bought that camera long ago) for one photography session? I’m going to share my thoughts on what to charge when starting a photography business, from my 10+ years of experience, dabbling in all different price ranges and structures. A few years ago, I wrote a post titled, Starting and Maintaining a Photography business, and I’ve heard that it comes up at the TOP of a random google search for that similar topic! It’s still got great and relevant info, but I’ve had SOOO many comments of people asking questions that I’m going to tackle some of those, and be more specific on some of the topics I wrote about. SOOO, if you are someone that has thought about starting a photography business, this is for you! If not, then maybe it’ll be interesting anyway, and you can understand why a photographer charges what they do. Did you stumble onto a photography business? You get a nice camera because you want to take better pictures of your kids. Those cute pictures are posted on Facebook or some other social media. Friends and family see those pictures and start asking you to take pictures of their kids. You do it because it’s fun. Those friends/family post your pictures. You start getting strangers asking you to take their pictures. You have no clue what to charge. Well, that’s what happened to me, and I know it’s happened to many others. I’ve always had a passion for photography, and capturing the moments, even back in high school on the yearbook staff. Some people don’t have that passion ignite until their own children were born. However it comes about, taking pictures can be addicting. You want to keep out doing yourself, you see something clever and you want to try to imitate it, you see color or food and you want to figure out how to capture it in the most artistic way. What level photographer are you? From how I see it, starting a business can happen at two different levels, and I’d adjust how you charge accordingly. 1) Newbie Photographer-Just got a camera, have mostly shot on AUTO, you capture the moments well, but still learning how to take consistently great images. The photographer often uses the very basic line of cameras, very possibly shooting with the kit lens that comes with the camera. (If you’d like to learn to Say NO to Auto, check out my book ). 2) Practiced Photographer– You’ve had your camera a while, have really taught yourself how to use it, feel happy with the majority of your shots in multiple light scenes. This photographer has likely upgraded from a beginner dSLR camera to a middle of the line series, and has invested in a lens or two beyond the kit lens. If you aren’t sure about cameras, see more about what camera is best for you, check out my post: How to Decide what Camera to Buy. People will ask you to take their pictures in either scenario. Some people really don’t care about perfect photography, their kids are going to be adorable no matter what the light and exposure are like, so are just fine with the Newbie photographer. Others have seen fine art photography, and look all around for someone that takes their style, and are willing to invest in the practiced photographer. I still love my kids cuteness, but I’ve learned so much since then. I think I was charging $75 for a session that included digital images. A lot of photographers that have been around for years are frustrated with the Newbie or Practiced photographer charging really low prices. It hurts the industry, and honestly hurts them. I personally see full time photography, or someone who plans to make a living solely on photography, to be very very difficult. I’ve never had to do that, as my husband is the main income earner in our home, my photography has always been secondary. 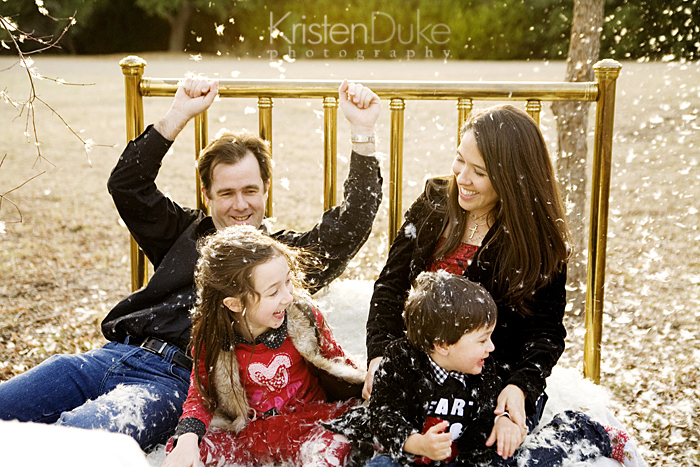 But if it were our main income, it would be very stressful, because it’s quite seasonal (fall and spring most popular in Texas) and most families don’t have professional family portraits taken every year, but every 2-3 years. Professional photography is a luxury. Something people don’t NEED, so it ebbs and flows. When the economy is down, the photography industry is down, because people need food and gas, they don’t need photography. Lots of photographers will run sales at times like this, to help ease the monetary burden, and to still have some income as opposed to none. How to decide what to charge? Deciding what to charge can be VERY difficult. Mainly because it’s hard to judge yourself on your own level of artwork. Can you really charge Picaso prices when you color outside the lines like a pre schooler? So how good ARE you? Look around at photographers in your area that have images similar to yours and charge accordingly. Ask an impartial person that you don’t know like a photographer you admire, what they think about your work. You may even need to pay for mentoring in that case. If you are a Newbie photographer, but are continuously practicing and getting better, I’d say to charge $100 for a session, but have an introductory price of 50% off. That ways its easier for people to swallow, you are compensated for your beginner work, but they clients know that it’s a beginner sale. If they like their experience with you, when you take off that 50%, they will likely continue on with you because they knew it was a sale the first time. If you are a Practiced photographer, I’d start at $200 for a session and try the same thing–50% off for a certain amount of time. Post that time frame on your site next to the price, 3-6 months. Then if that date comes and you aren’t quite ready to take off the discount, maybe make it a 30% discount or keep it the same. This helps you feel more comfortable in the business part of it. Because you are more practiced, you will likely want to raise your prices at your year mark as you get too many clients to take on. Raising prices allows you to do a little less work for the same money. At some point, for each type of photographer, you will need to decide if all of the work that you are doing, is worth that amount, or if you want to charge more. Photographers will often raise their prices, to go along with inflation, either once a year or every other year, often January 1st. Once you set a price, wait at least 6 months to change your prices, so people don’t see a lot of flip flopping. What is included in the session fee? This is where it gets more complicated. Several years ago, I charged $200 for the session fee, then there was the cost of print purchase after that. Some people spent $100 on prints, while others spent $1000. My average was $400-500 on prints. The ordering process became tedious, and although I liked approving the prints before passing them on, I recently have gone all digital in order to streamline and simplify my process. I really did hate the idea that clients had to pick and choose which images to print, and I like that they can keep the silly candid pictures that they might not otherwise purchase as a print. However, it is very hard to trust images with my name on it, and turn it over to clients who print at poor photo labs, and therefore the quality makes my photography look bad. I try to instruct my clients (with my packaging) the best I can with printing, but I can only do so much. I have really loved using WHCC.com as a lab. So for now, I have two options when it comes to client sessions. 1) Petite Session–I recognize that some people just want a few pictures taken, and don’t want to invest in over $500 for the custom session. I have done this enough to know that I can get what I need in the first 15 minutes of a session, so that is the timeframe for the petite session. Less practiced photographers might opt for 20-30 minutes for a mini session. 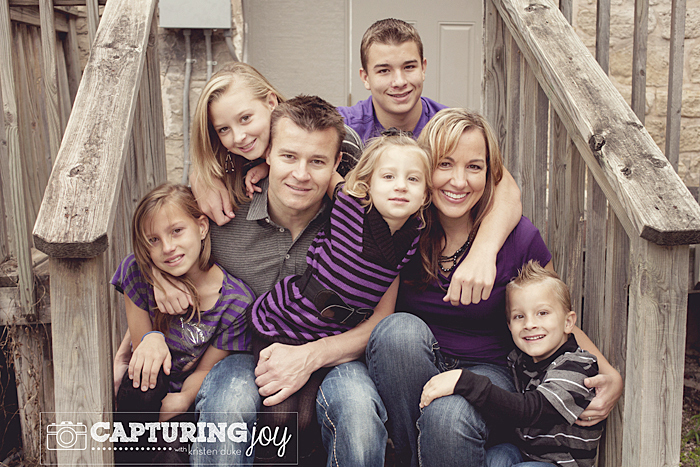 With this session, I take a posed shot of the family, individual shots of the kids, and a couple shot. If we have extra time, I’ll take of “Just kids” and maybe a few candids. With kids of every range, I’ve never had a problem with that time frame, nor have I had a client complain that it wasn’t enough time to get what they wanted. I charge $275 for this and they are given approximately 40 images on a thumb drive with printing rights. I have posted this before for travel sessions (I generally charge a little less, $200-250 and have had people in other areas tell me it’s much too expensive, but for my area, it’s worked great for me.) 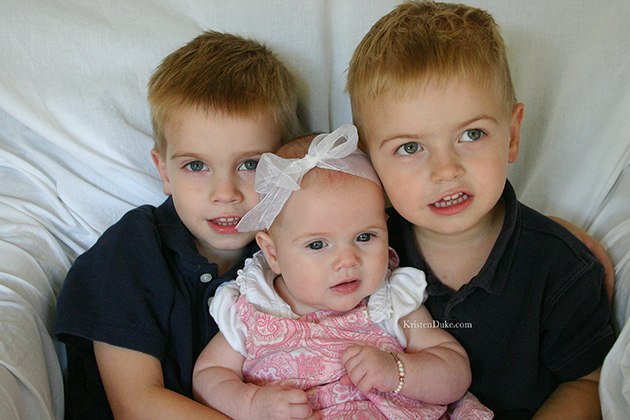 I do not photograph newborns in petite sessions, and if they are Seniors, just one location. 2) Custom Session–These sessions last 60-90 minutes depending on the type. With seniors in high school, we “location hop” with outfit changes, so it takes up to 90 minutes. With families, I send out this questionnaire to determine something unique about them to give them a great experience, something fun, not just the posed stuff. I suggest we include a fun treat to eat at the end, or a game to play. Dads often leave these sessions telling me how painless it was, and “more fun than they thought.” For these sessions, I wanted to make my “happy place” with the previous session when I was selling prints, and that was $500-700. This includes all the best images on a thumb drive which ends up being around 75-100. I also include a 16×20 mounted print, which I sold for $125 before. My prices are likely higher than a beginner might charge, just starting out, whether they are a newbie or practiced photographer. It took me quite a few years to work up my abilities and confidence to charge that much. I also recognize that the custom session is not for everyone, and I’ve had some people say they love my style, but I’m not in their price range, and I happily forward the info of a dear local photographer friend, who charges less. I have no shame, I don’t need everyone’s business, this isn’t my bread and butter, but that’s the amount that I want to make in order to take on a session. It’s 4-5 hours of time factored in, along with the $1000’s of dollars I’ve spent on training, equipment, and tools to hone my craft over the years. I am finally secure with that. Potential clients generally view THIS PAGE to decide what type of session to book with me, it’s very detailed. People aren’t calling me, am I priced too high? The photography market is saturated. Anyone can be a photographer when buying a camera, so there are quite a few options when clients are selecting who to photograph their family. It could be the pricing, but it could also be your level of photography or their style just isn’t your style. If you don’t know what your style is, practice some new things to figure it out. If you know your style and don’t want to change, then don’t do something you don’t love just because there is money involved (unless you really need the money). The #1 BEST way to earn new clients is “word of mouth” by former clients. In my next post, I’ll talk all about that, so stay tuned! Tips for starting a business? My e-book will help!